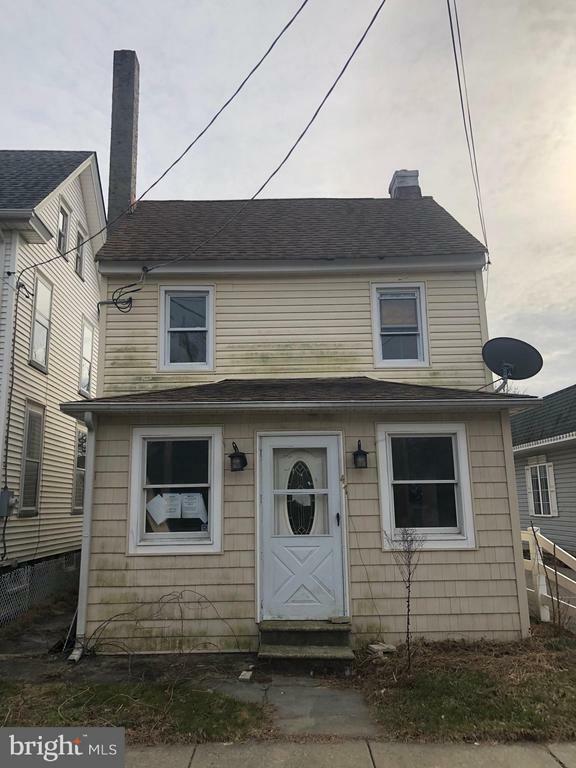 All Bridgeport homes currently listed for sale in Bridgeport as of 04/20/2019 are shown below. You can change the search criteria at any time by pressing the 'Change Search' button below. "This home is ready TO GO! Move right in to this entertainer~s dream! Rehabbed & neutrally updated blank canvas awaits your final touches. Enter from the wrap around front porch, through the front door to the two-story foyer. Foyer has curved stairway, refinished hardwood floors and wainscoting. Living room and family room are separated by original working pocket doors. Off the family room is the entry to the dining room complete with wainscoting and 9ft ceilings. The sunny kitchen has lots cabinets and opens to a new back deck (14~x16~). Perfect for those summer BBQ~s! Large fully fenced backyard and concrete slab that was once a garage offer endless possibilities. 2nd and 3rd levels have high grade carpet & padding throughout! The 2nd level offers three nice size bedrooms and a full bath with claw foot soaking tub. 2nd floor laundry convenience. 3rd level offers three additional rooms. One room is 19~x17~ and would make a perfect playroom or game room. Basement is the entire space of the home with high ceilings, windows, and would make a great workshop. This home has a new roof, central a/c, new heater, new bathrooms and much more! Minutes from the Commodore Barry Bridge, Delaware Memorial Bridge, 295 & 322. A commuter~s paradise with top notch school system! *1 Year Home Warranty*"
"INVESTOR ALERT. 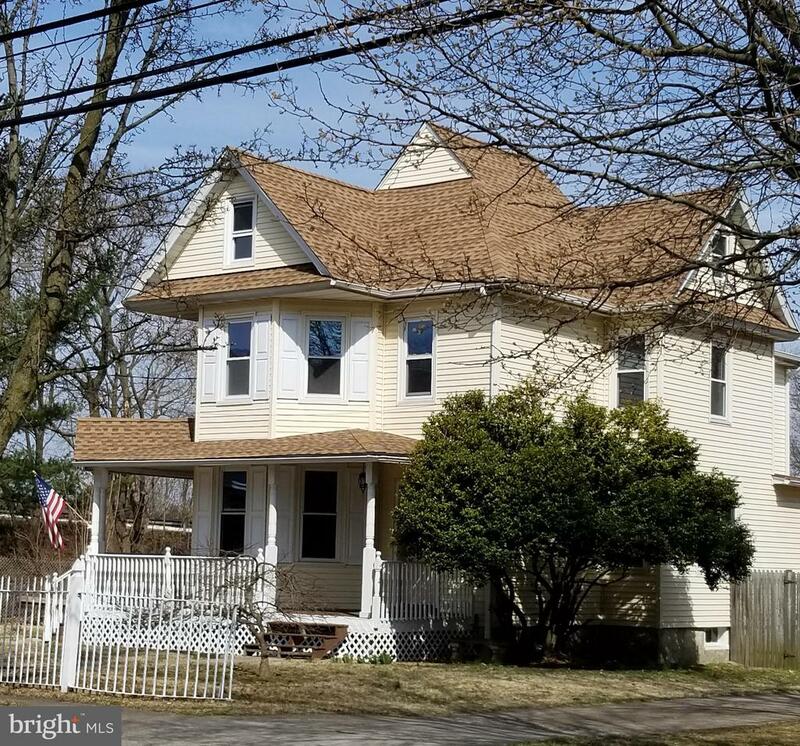 Three bedroom colonial with tons of charm in Logan Township. 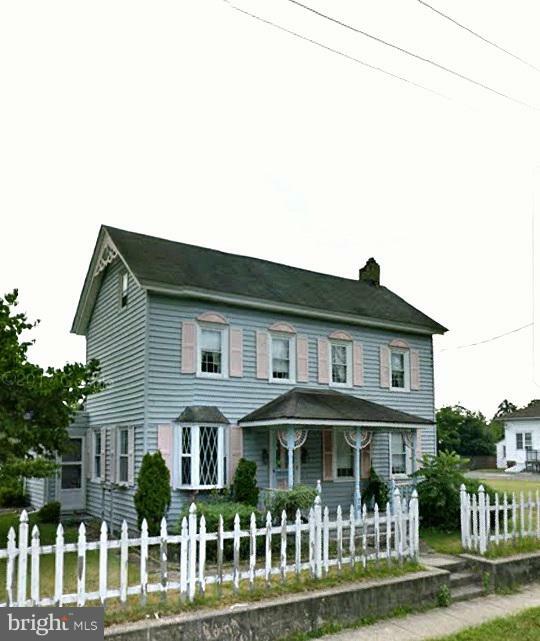 Property being sold as-is, where-is. Buyer responsible for any/all inspections, repairs, and certs at buyer's expense."